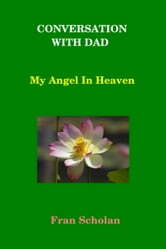 At some point in our lives, we all go through the pain and sadness of losing a parent, or loved one. Then, we often find ourselves asking the question: what if heaven had a telephone? What would we ask if we had the means to contact them? 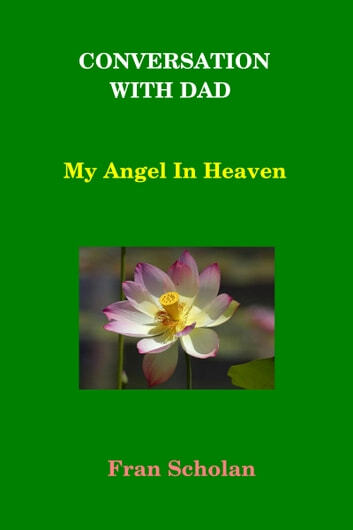 This is a story which is very close to my heart, as I lost my father to diabetes in 2005. He is the inspiration behind this story of 14-year-old Alice, who decides, one day, to reach out to her father, Ryan, who had passed away two years before. She picks up the dial and calls heaven. She asks the questions she needs answers to. But she also receives a little more than she expected. A TbI Swimp? Are U a Swimp?